The Epic Conclusion Is Finally Here! 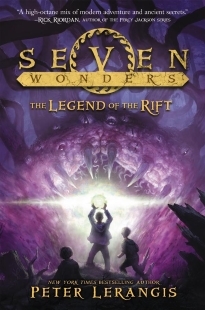 Seven Wonders Book 5: The Legend of the Rift Is Now in Hardcover and Paperback! ONE BOY: Jack McKinley is an ordinary kid with an extraordinary problem. In a few months, he’s going to die. ONE MISSION: Jack needs to find seven magic loculi that, when combined, have the power to cure him. 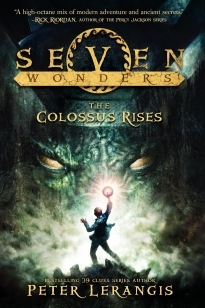 SEVEN WONDERS: Because they’re hidden in the Seven Wonders of the Ancient World. 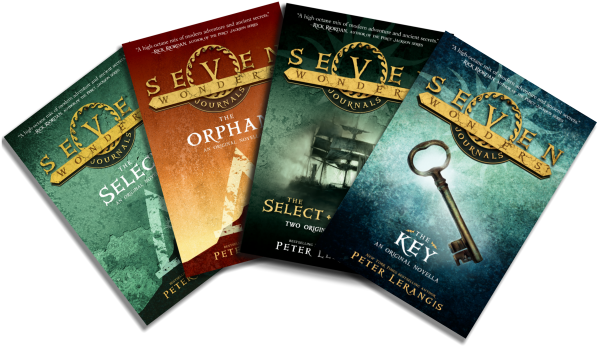 Seven Wonders Books and Seven Wonders Journals: What’s the Difference? 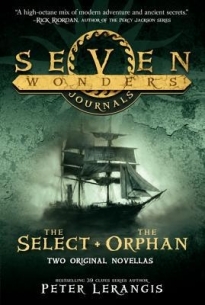 If you like the Seven Wonders series, you’ll love the Journals — inside stories behind the mysteries in the series In The Select, young explorer Burt Wenders tells of the very first sighting of the Island and reveals how the Karai Institute was formed. The Orphan takes us to Ancient Babylon through the eyes of the slave girl Daria, before the beginning of Lost in Babylon! The series began in 2013, and I love the first book trailer we made, so here it is! 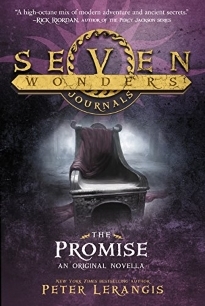 Order Seven Wonders Journals 4: The Promise! 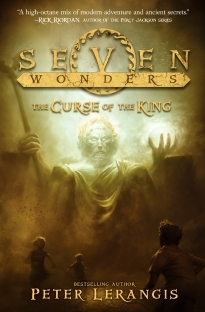 Order Book 4: The Curse of the King! 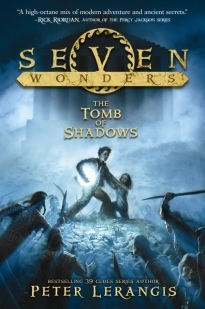 Order Book 3: The Tomb of Shadows! 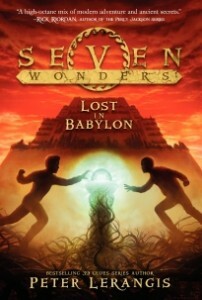 Order Book 2: Lost in Babylon! Order Book 1: The Colossus Rises! 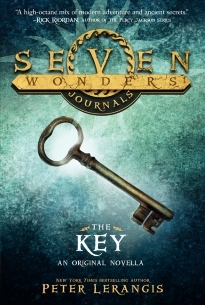 Order Seven Wonders Journals 3: The Key! 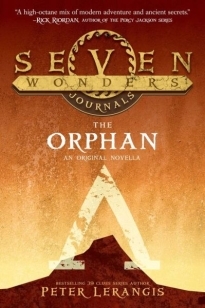 Order Seven Wonders Journals 1 and 2: The Select and The Orphan, bound together in one paperback! 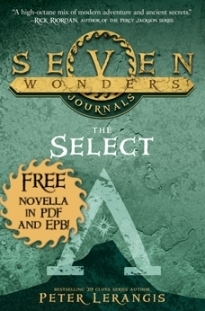 Download Seven Wonders Journals 1: The Select, a FREE Prequel to The Colossus Rises!